2017 was a year for tall screens and itsy bitsy borders, delivering high-end smartphones with a distinctive look compared to years prior. Apple, Samsung, LG and others got on this bandwagon, offering a host of other features as well. But what could we expect from these players next year? We look at a few mobile brands you should be watching in 2018. Let’s start with the juggernaut. The company enjoyed both a tick and a tock year, offering the otherwise safe iPhone 8 and 8 Plus (review) devices. 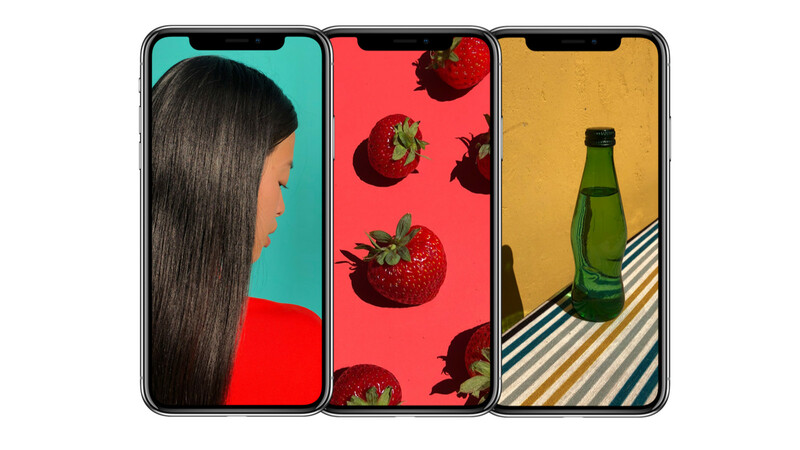 But it was the iPhone X that really stood out, serving up that high screen/body ratio, AI smarts and an OLED screen. Is there any wonder why it’s selling like, er… things that sell extremely well…? 2018 could be the year where Apple brings the iPhone X’s innovations to the rest of the iPhone stable. So that means OLED screens and super slim borders. Will there be enough time for under-display fingerprint scanners to make an appearance? Here’s hoping so. Otherwise, Face ID it is. We’re also long overdue for an iPhone SE update, having seen the diminutive iPhone first launch in 2016 (well, aside from previous small iPhones). “HMD may consist of many former Nokia people, but they’re not really Nokia,” I’m quick to point out. Then again, you wouldn’t know that by looking at the first year of wares. We saw the Nokia 3, 5 and 6 cover budget territory with much gusto, the 2 and 7 filling in the gaps at the bottom and top of the mid-range. 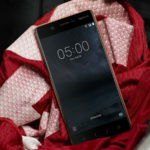 Then there’s the Nokia 8 (review), being one of the cheapest Snapdragon 835 phones around, being a respectable debut flagship for HMD. And all of these phones run pure Android, while HMD promises (and has delivered thus far) brisk updates. Now that the foundation has been laid, all eyes will be on HMD to keep the momentum going. Expect the Nokia 9 to make an appearance — could we see a Snapdragon 845-toting phone too? We also expect HMD’s Carl Zeiss partnership, alongside that Lumia Camera patent, to bear fruit in the camera department. We already know that the Kirin 970 chipset will be coming to Huawei’s next flagship, expected to be the P11, but all eyes will be on the new flagship to receive a modern look. This year’s P10 and P10 Plus (review) looked a little drab thanks to their thick borders, but the Mate 10 Pro suggests that a tall screen and thin bezels will be the order of the day in 2018. In fact, XDA has reported that the P11 will have an iPhone X-style notch at the top of the screen, ostensibly for selfie cameras, an earpiece and more goodies. And by “more goodies”, we mean Apple-inspired facial recognition. Heck, Huawei even demoed animoji clones at the Honor event a few weeks ago. 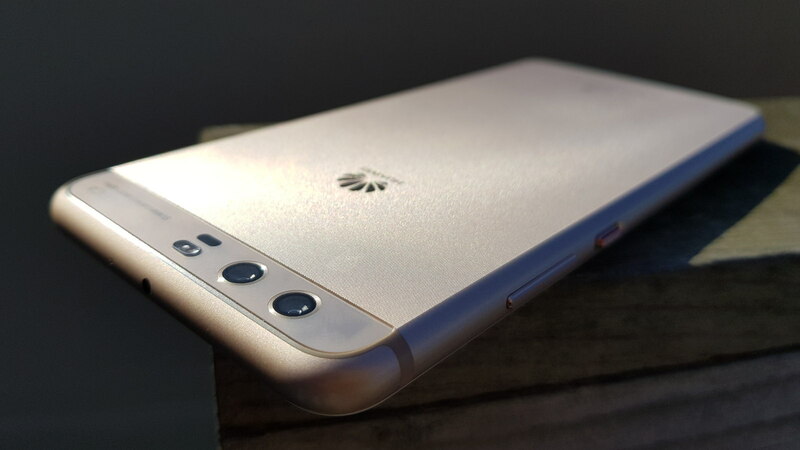 The aforementioned Kirin 970 packs dedicated AI silicon too, and we expect Huawei to reveal more official and third-party uses for the tech next year. After all, what’s the point of a machine learning chip if it’s not learning anything new? 2018 could also be the year that sees Huawei gain a ton of marketshare in the USA, having announced plans to team up with American networks for the Mate 10 in 2018. The search colossus delivered two fantastic devices in the form of the Pixel 2 and Pixel 2XL, made by LG and HTC respectively. But what intrigues us are the possibilities after Google acquired part of HTC’s mobile operations. It’s one of the largest smartphone brands around, being owned by the same firm that owns OnePlus and Oppo. But Vivo has largely stuck to China and India — expect that to change in 2018. The brand confirmed this year that it would be officially entering the African continent in early 2018, specifically launching in Morocco and Kenya. Is this just a springboard for the rest of the continent, including Nigeria and South Africa? 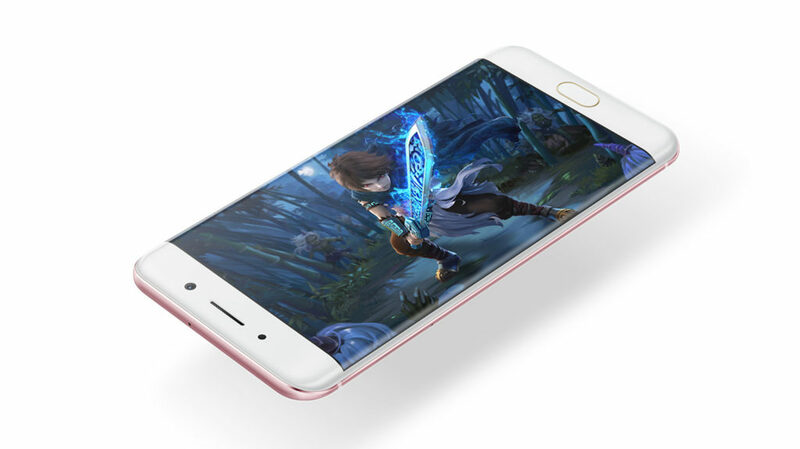 In any event, Vivo also announced at the time that it would be expanding to Russia, Hong Kong, Taiwan, Thailand, Vietnam and several other Asian countries. But there’s more to Vivo in 2018 than expansions plans. Reports tip the company to be first to introduce under-display fingerprint scanners, in partnership with Synaptics. 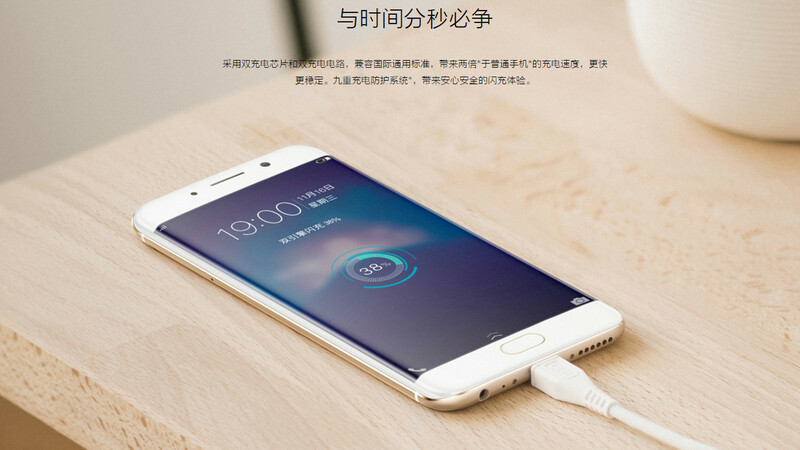 It would make for an about-turn by Vivo, having teamed up with Qualcomm to demo the technology earlier this year. Could 2018 see Vivo undergo a Huawei-style transformation into a big budget player? It’s a tough industry but stranger things have happened.